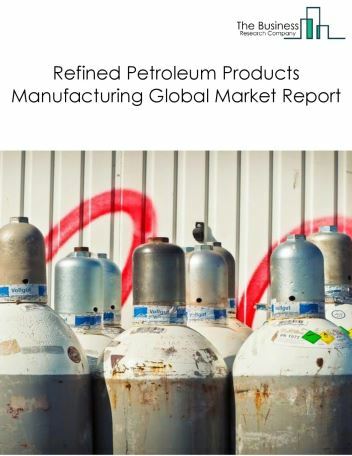 Major players in the global crude oil market include Royal Dutch Shell, Exxon Mobil Corporation, BP Plc, Rosneft, Kuwait Petroleum Corporation. 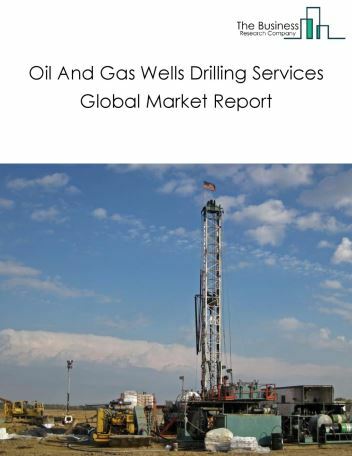 The crude oil market size is expected to grow at a CAGR of around 4.5% during the forecast period. 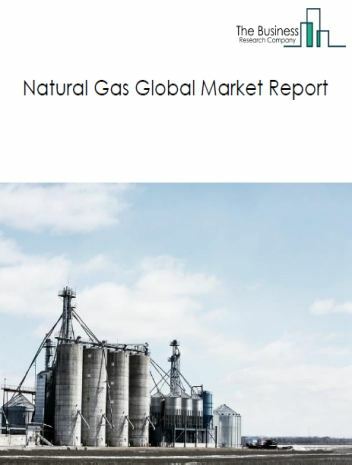 This can be attributed to the rising demand for fossil fuels to cater to energy needs from around the world especially in developing countries such as China and India and the expected stabilization of oil and gas prices. 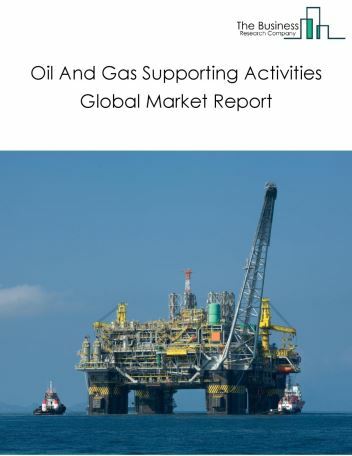 However, the market for crude oil is expected to face certain restraints from several factors such as rising political issues around the world and new trade barriers in recent years. 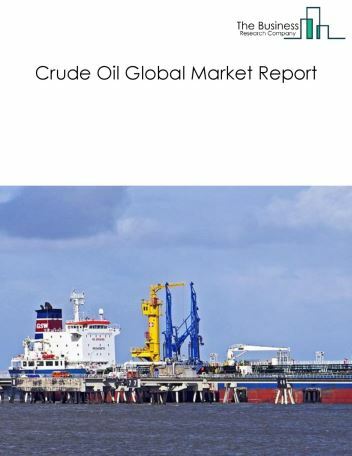 The global crude oil market is further segmented based on type and geography. 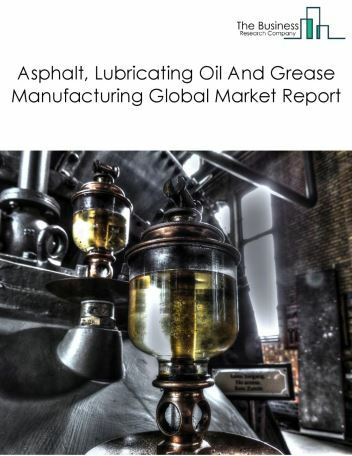 By Type - The crude oil market is segmented into transport, industrial and others among these segments, the transportation market accounts for the largest share in the global crude oil market. By Geography - The global crude oil is segmented into North America, South America, Asia-Pacific, Eastern Europe, Western Europe, Middle East and Africa. Among these regions, Asia Pacific was the largest region in the global crude oil market. Digital oilfield technology is recently being used by Oil and gas extraction companies, to enhance oil and gas production. Digital technologies in oil fields include high-performance drill bits, advanced electrical submersible pumps, and 3D seismic imaging and reservoir modelling. Oilfields digitization facilitates efficient utilization of human resources and thus optimizes the profitability of oil production by ten percentage points. 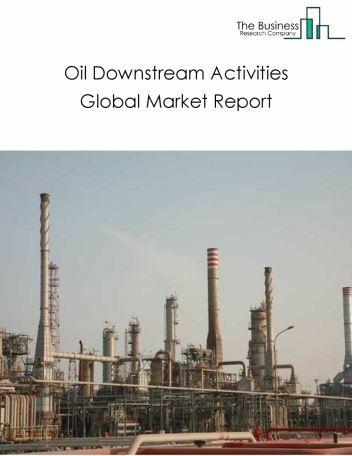 Potential Opportunities in the Crude Oil Market With increase in rising demand for fossil fuels to cater to energy needs from around the world especially in developing countries such as China and India and the expected stabilization of oil and gas prices. 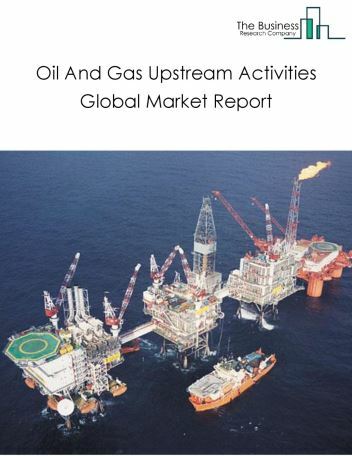 The scope and potential for the global crude oil market is expected to significantly rise in the forecast period.